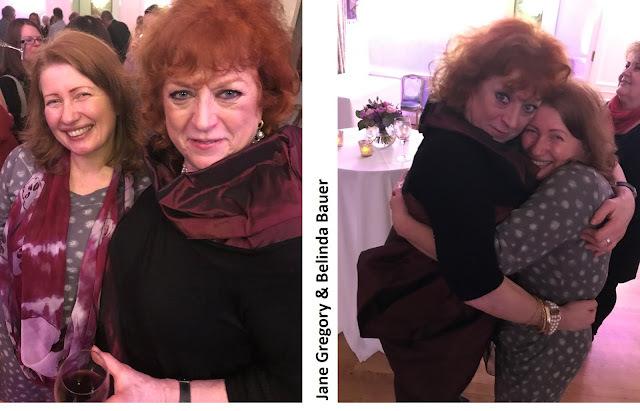 And we all know that literary agent Jane Gregory is one such person, for her presence always lifts ones’ spirits, no matter how dark the day is. 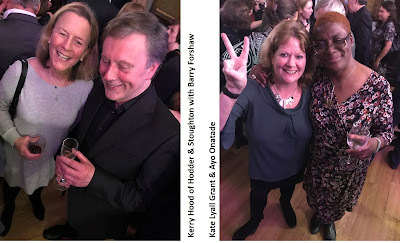 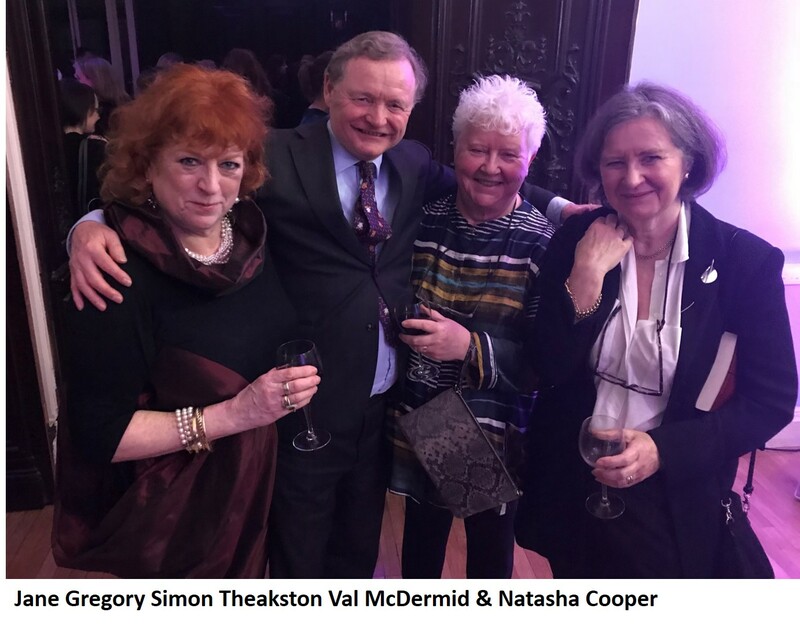 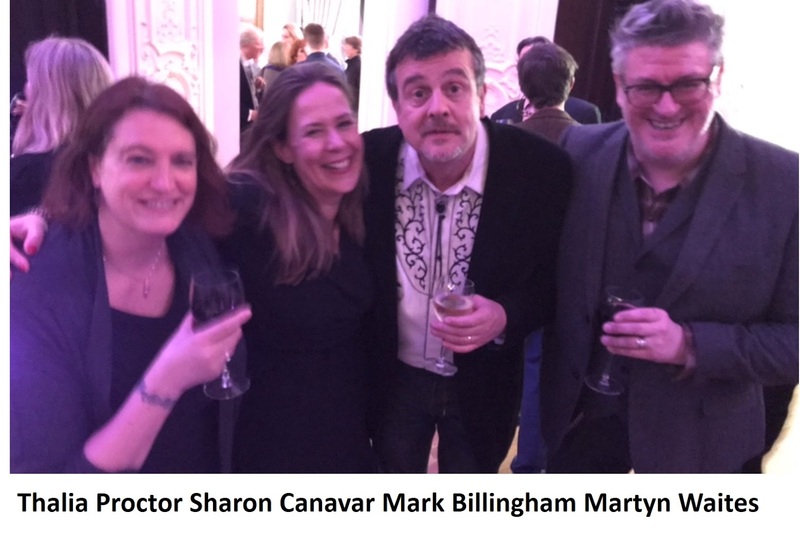 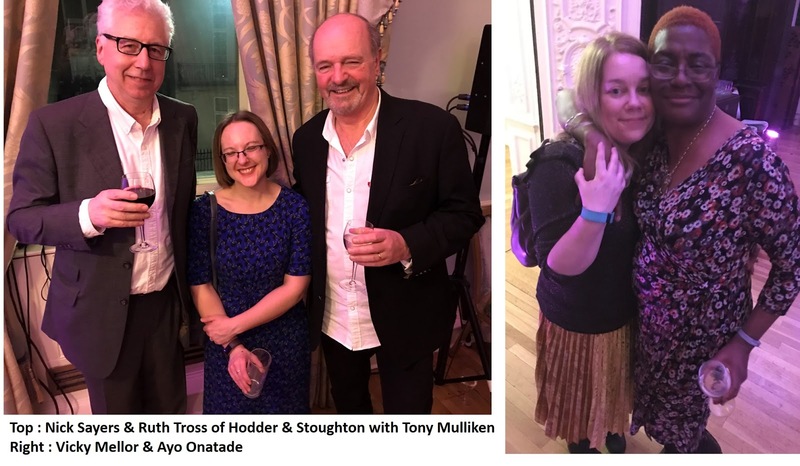 When congratulating Jane Gregory last year at the Theakstons’ Old Peculier Crime Writing Festival for receiving the Special Services Award from the Harrogate Team, I remarked about how eclectic her 20th Anniversary Party was. 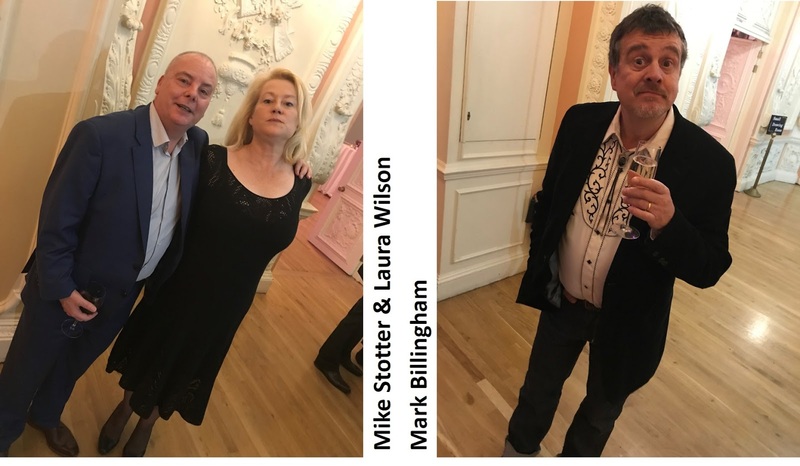 She still recalled Mike Stotter and I attending as “Pulpy Fiction” dressed as John Travolta &amp; Samuel Jackson from the Tarantino movie, complete with false wigs and facial hair. 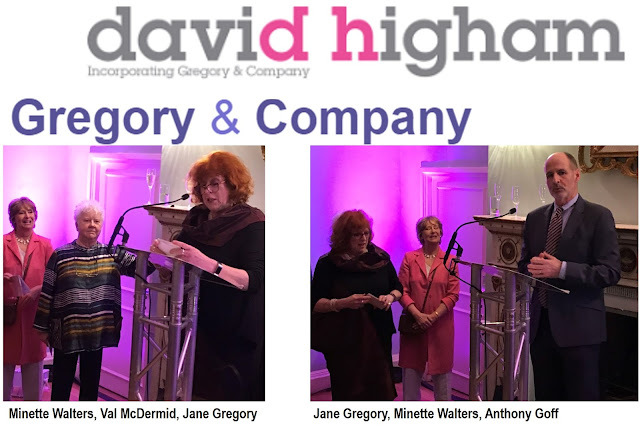 We thought our attire was apt as Jane’s business - Gregory and Company are specialist literary agents, who work in publishing’s crime, mystery & thriller fiction niche. 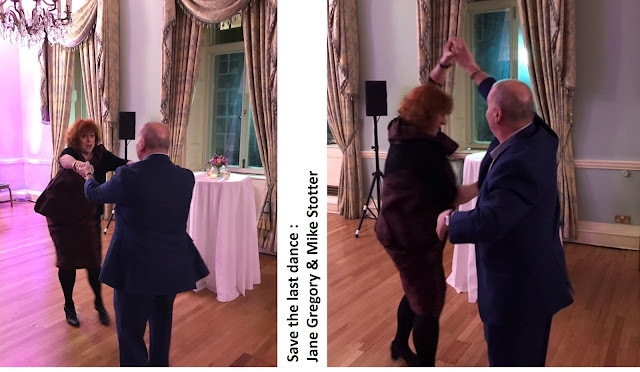 So late last year many of us received a ‘save the date’ message from Gregory and Company. 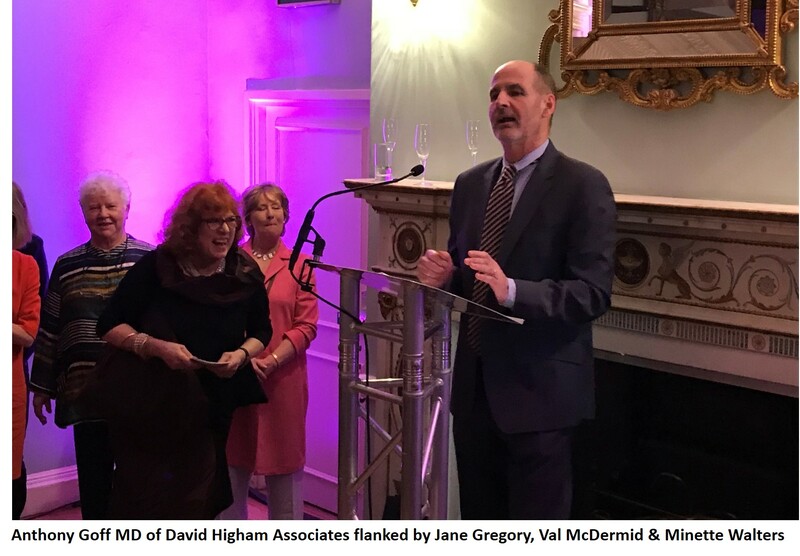 We all knew that the niche literary agency was joining forces with David Higham Associates and that Gregory and Company were about to celebrate 30 years in business. 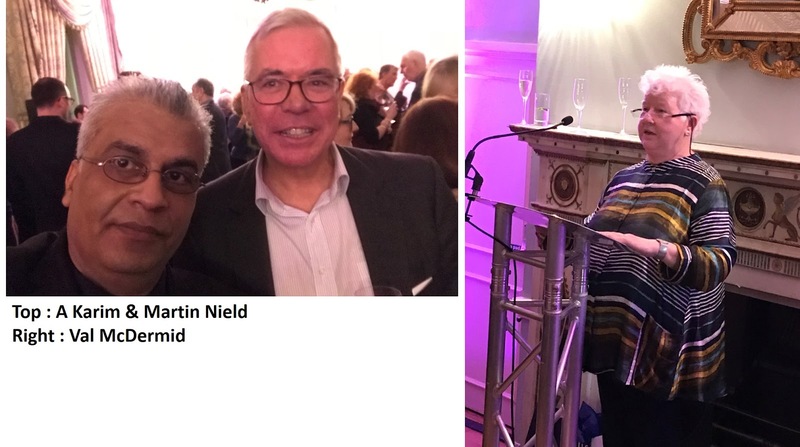 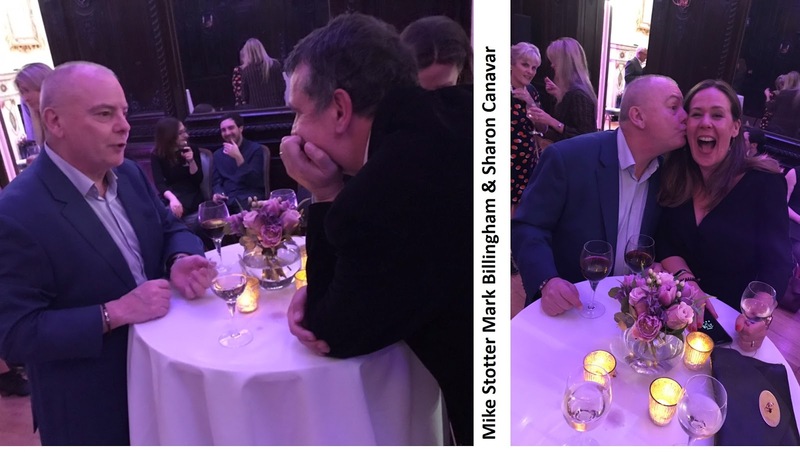 Monday 22nd January was the date of one of the most eclectic and amusing Literary Parties in London, hosted at Dartmouth House in Mayfair. 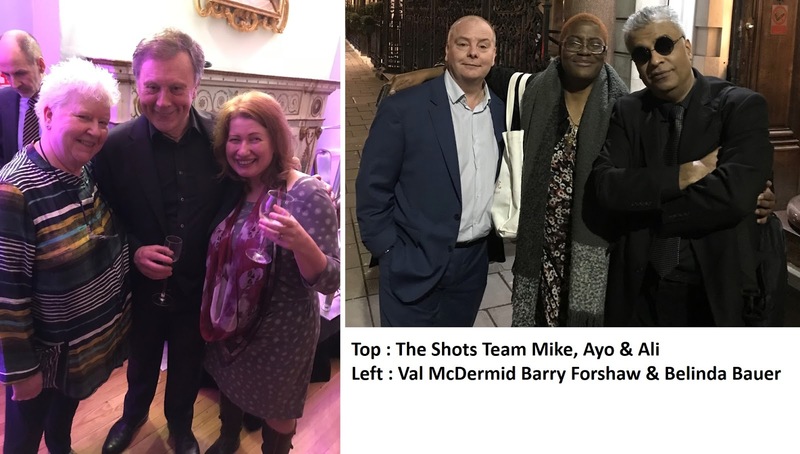 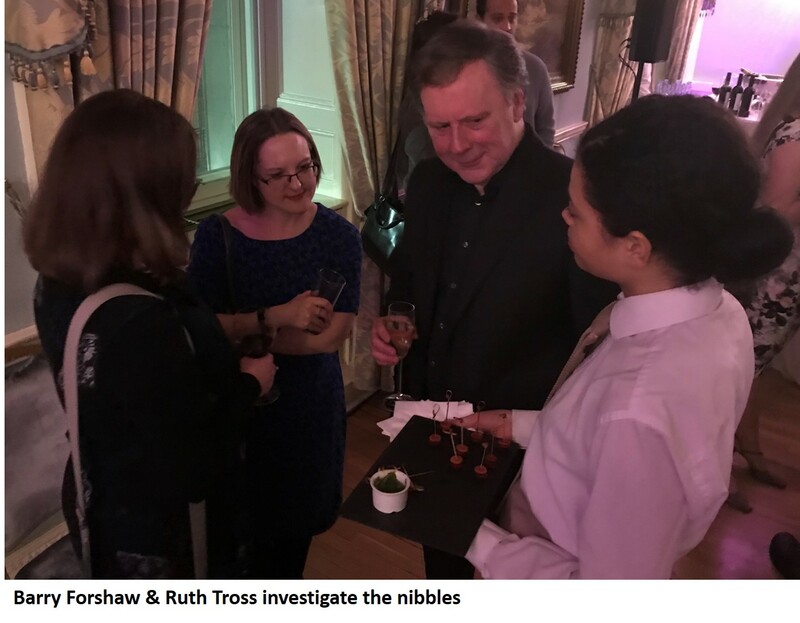 It was a veritable ‘who’s who’ of the crime, mystery & thriller genre, with naturally the team from Gregory & Company [and many of their authors] as well as from David Higham Associates mingling with guests from publishing, bookselling, reviewers and her friends. 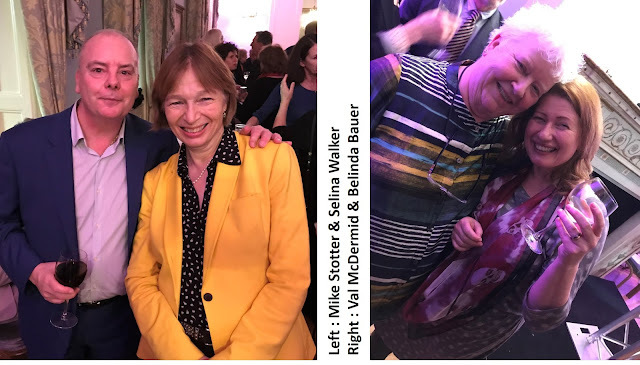 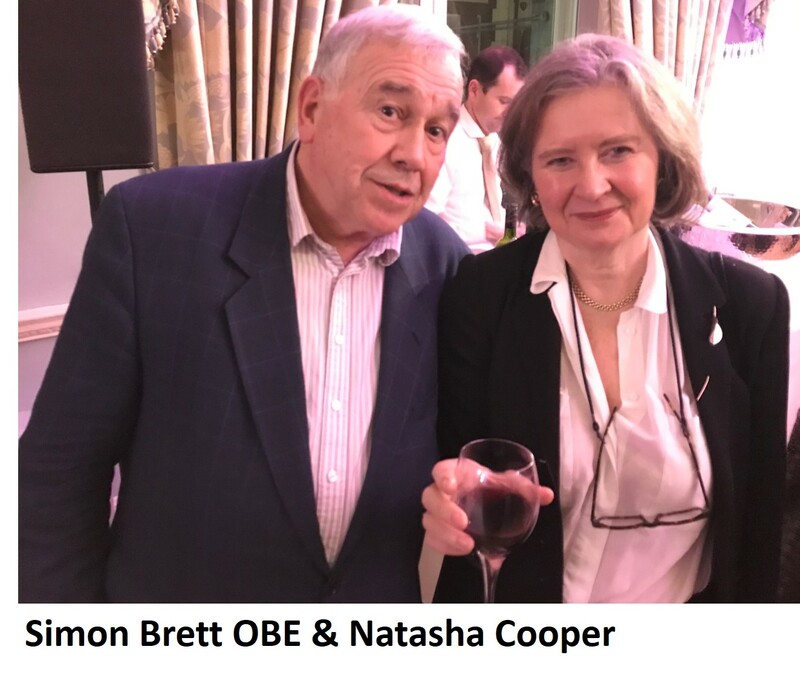 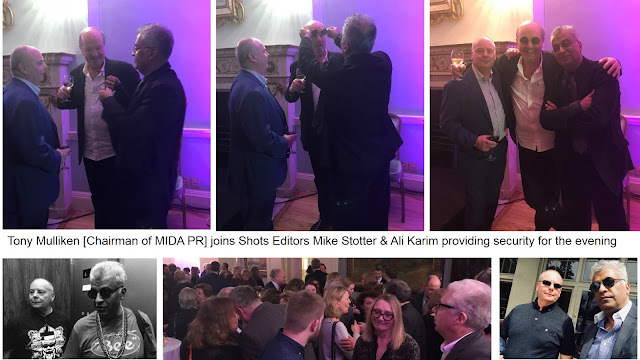 It would be far too onerous to mention all who attended, so instead we feature an array of photographs from that most amusing evening, where we not only celebrated Jane Gregory’s achievements but also the darkest edges of literature – crime, mystery & thriller . 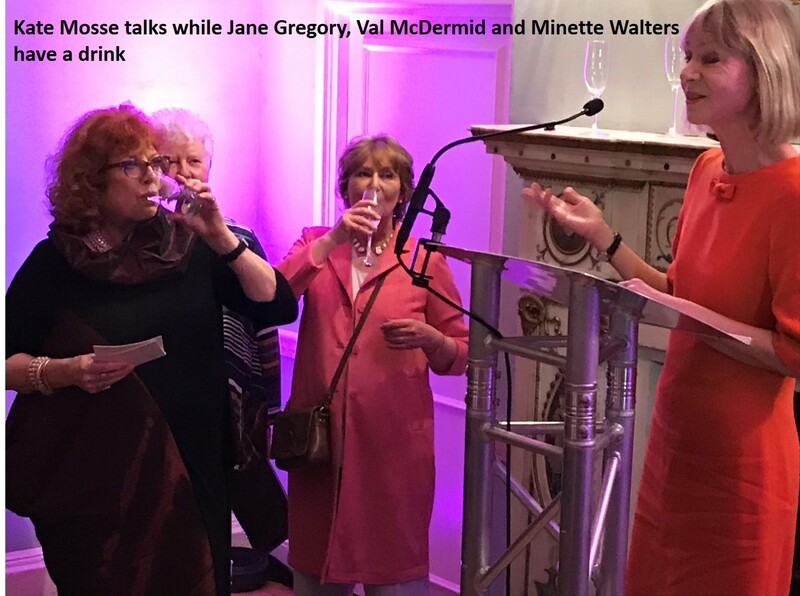 The evening opened with a welcoming speech from Jane Gregory, followed by short moments on the podium with Anthony Goff [Managing Director of David Higham Associates], Minette Walters, Val McDermid, and Kate Mosse before the food and champagne arrived which allowed us to be well lubricated, as we talked and laughed late into the evening.